This is the front. See the back of this bill. 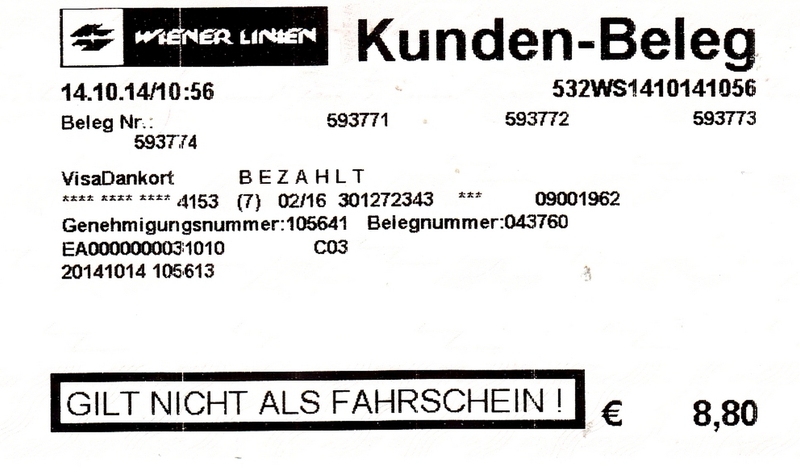 Valid to Wiener Linien October 14th, 2014.